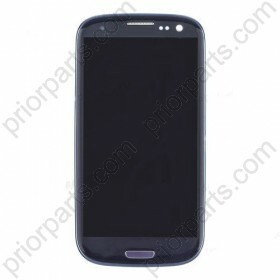 for Samsung Galaxy S3 i9300 LCD assembly with frame Blue is good quality can guarantee 90 days. 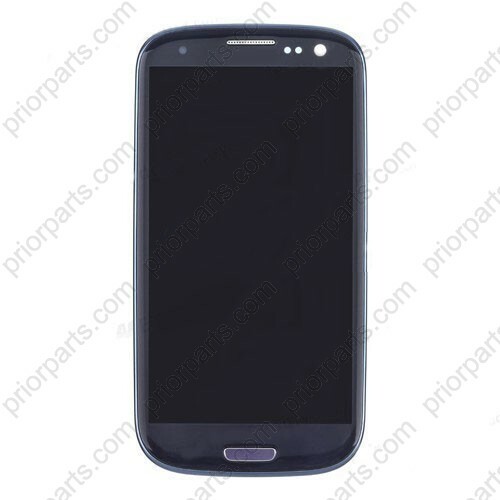 1.This item is LCD Display with Touch Panel assembly for Samsung Galaxy S3 i9300 Blue including the front bezel/frame pre-installed.It comes with logo! 2.Both the LCD Display and Digtizer/Glass are original and new. 3.We strictly check the item under standard testing tips.Such as:Testing the colors under full black,white,blue,red picure to see whether any dust or spots in the LCD.Testing the Touch screen sensitivity.Testing the surface of the glass to check there is any scratches. 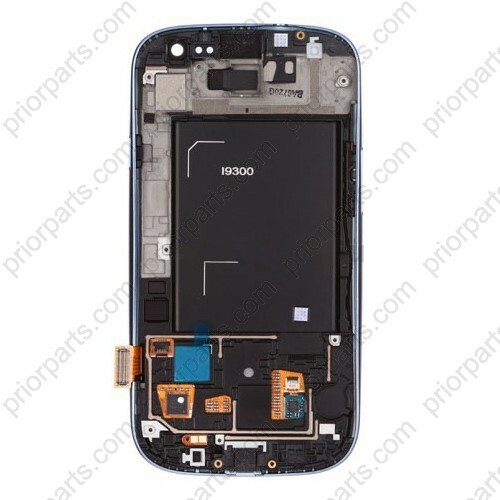 Both Black,white,red,gray colors are available for Samsung SIII i9300 LCD Assembly with Digitizer Touch screen.